""Astronaut" initiative brings the first German woman into space. She stands for courage, curiosity and progress. That fascinates. This mission seeks to inspire particularly young girls and women towards space, science, mathematics and technology, through an extensive educational and promotion strategy. Experiments at the International Space Station (ISS), which are supposed to collect important scientific data, are equally important. The project expects new findings on female physiology and psychology. Experiments are also being planned in the fields of physics, geosciences and climate research. "Astronautin", together with partners from business and science, shows that commercial space travel is becoming increasingly relevant. The opportunities of such an independent mission are manifold: from the free planning of partnerships and cooperations to the establishment of the mission itself. Claudia Kessler launched the "Astronautin" campaign in 2016. In April 2017, "Astronautin " selected two astronauts in cooperation with the German Aerospace Center (DLR) and Airbus. 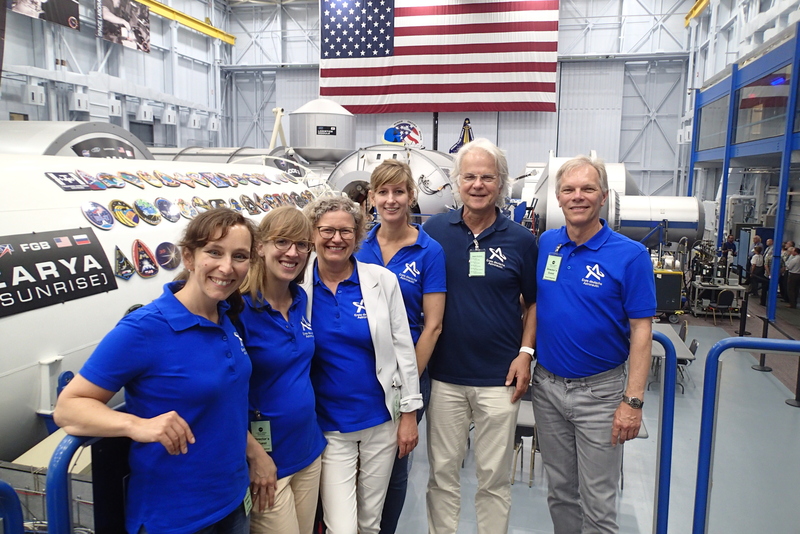 In August 2017, Dr. Insa Thiele-Eich began her training for the flight into space. The total scope of the project is about 50 million euros.